Understand more about our program. The Masters in Computer Aided Engineering program is a 12 month long, intensive program. The program comprises of 6 courses that trains you on all the essential engineering concepts and tools that are essential to get into top OEMs. as a CAE Engineer. This program contains 6 courses. 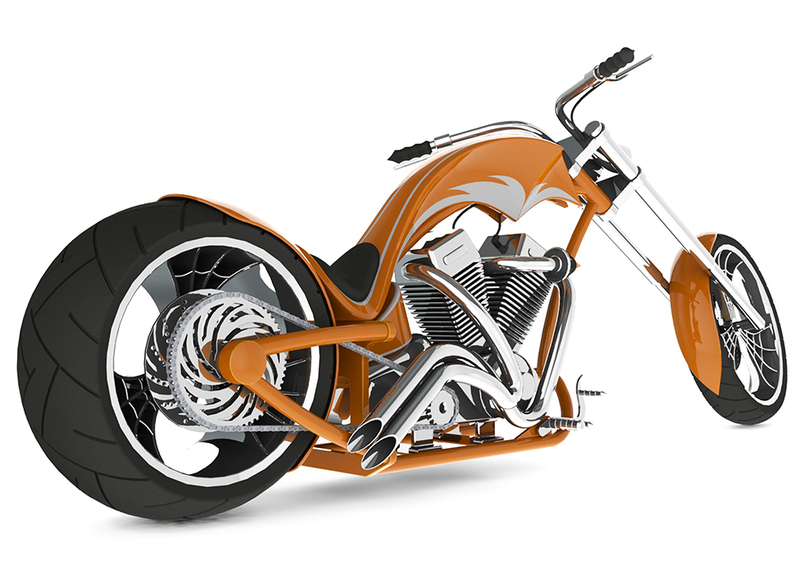 Learn SolidWorks from an expert. Build an American Chopper & Yacht. Photorealistically render the models using PhotoView 360. 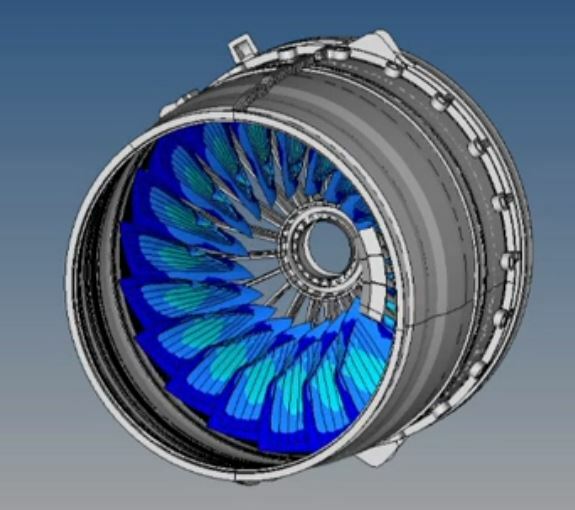 Understand the basics of FEA. 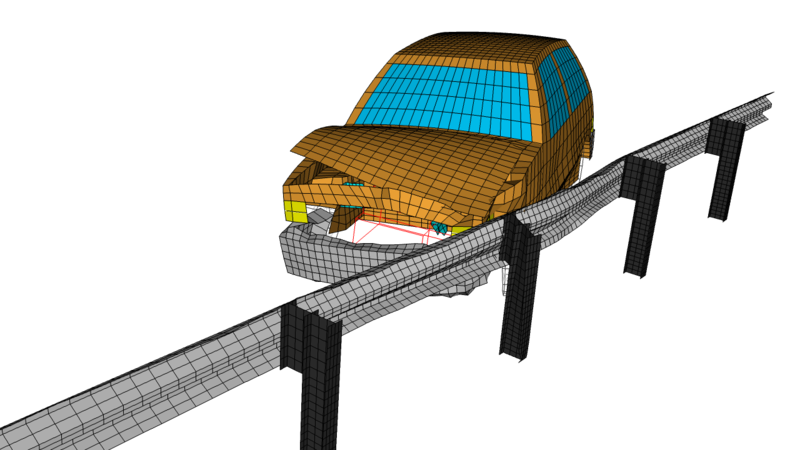 Perform 12 Structural Analysis Simulations. Python is the most powerful language. Learn to use Coding to solve Mechanical Engineering Problems. After completion of the program, you will receive 6 Course Completion Certificates for 6 Courses & a Certificate of Achievement for the Completion of the Program.